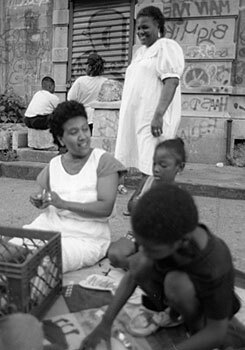 Street Library workshops (such as this one in Harlem in 1993) are where children often prepare for October 17th. 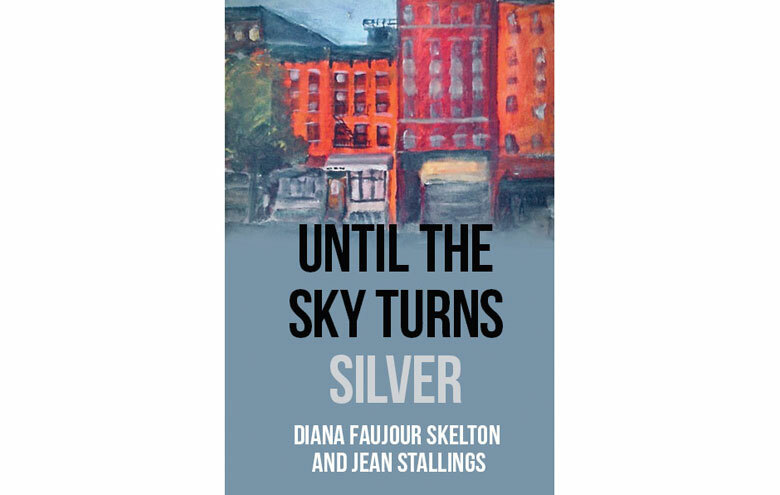 Here, Marie-Elisabeth Ayassamy, who contributed a Foreword and an Afterword to Until the Sky Turns Silver, is seated at left. 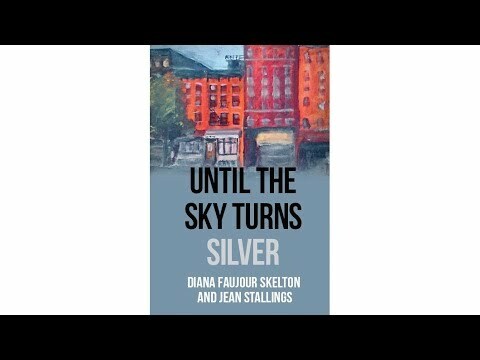 Until the Sky Turns Silver can be ordered via Amazon.com. Royalties will benefit ATD Fourth World.